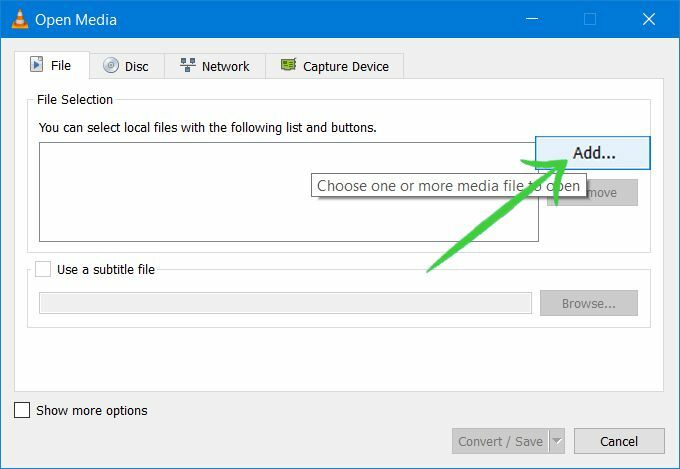 Find out How to convert video files to another format with VLC media player on windows or mac. 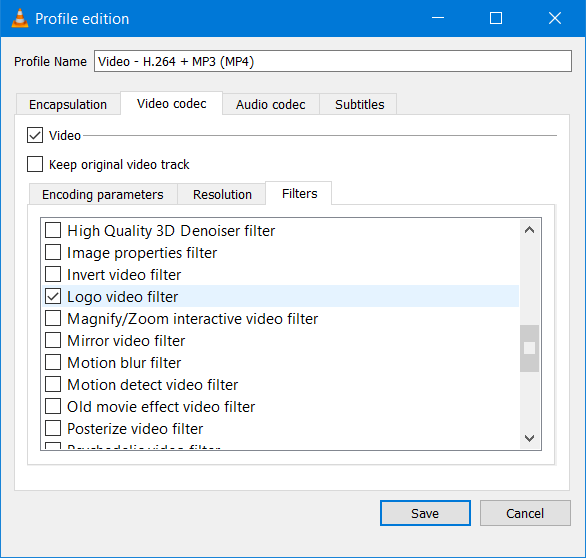 Among of the most popular media players, we can’t deny that VLC media player is one of the strongest picks people nowadays use to watch their media content. This program can easily open, play and detect a lot of the media formats that we use, it doesn’t waste too many resources, and with this free program, we even can convert videos to popular formats such as MP4 or 3GP. 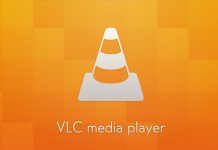 VLC has everything a good media player needs, and it’s a very useful program that we really recommend to have in your device. And that’s another point! VLC Media Player supports a lot of systems, so is pretty much everywhere. No matter if we use Android, iOS, Windows, Mac OS or Ubuntu, we can just go to the official VLC page and install it. However, play the media we want to watch is not the only useful characteristic VLC that we can make use for. Of course, VLC is still a media player and we obviously want to watch our videos on it, but don’t miss the other things that this amazing program has to show us! For example, VLC is also works as a media/video converter, but this VLC video converter function is somewhat hidden. 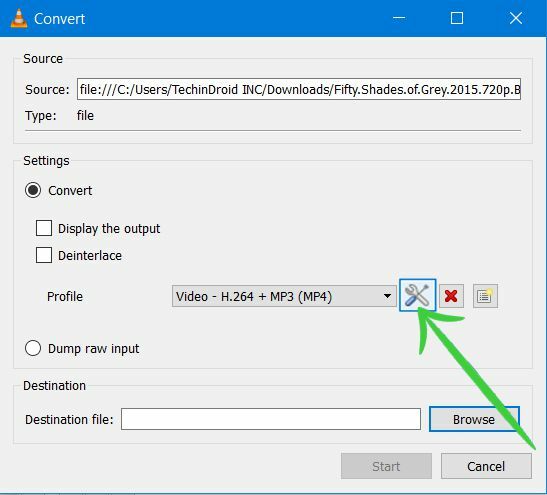 For example, With this feature we can make VLC convert video files to mp3 format, use VLC to convert them to video format (mp4), or even use it to convert to other formats. 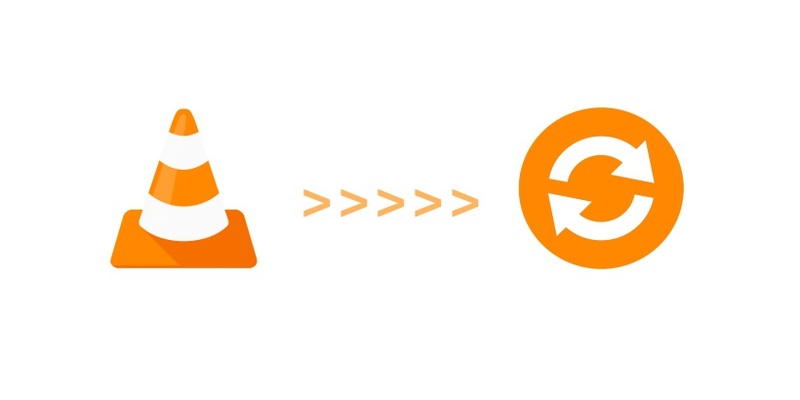 In this article, we will teach you how to convert videos to other formats with VLC player. We click on the “Media” menu and then on “Convert / Save”. We need to use the “Add button” to select one or more videos to convert to our hard drive. After done adding files Click on the “Downward Arrow” button located a the right corner of the Convert / Save button. And then select “Convert” option. In the Destination field, we mark the destination folder and the name of the new video file. Under Profile, we can choose the format we want to convert the resulting video among the available ones. 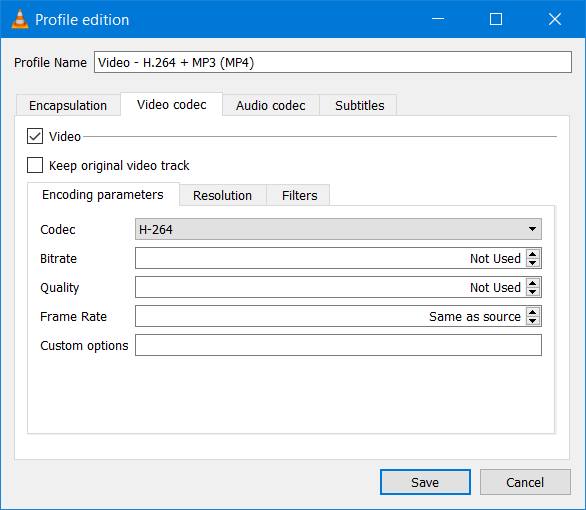 If we want to convert videos for specific devices we also have optimized profiles that apply the optimal resolution, audio quality or bit rate for certain specific settings. The VLC media player can easily convert videos to MP4, MPEG, AVI, DIVX, ASF, WMV or DVD formats. Now if we want to go to the Advanced settings, we need to click the “tools icon“. This is the one that allows us to adjust the target format manually. We can specify the audio and video codec, and all the important settings such as resolution, bit rate, frame rate or audio quality. We can also add filters to both video and audio. With these filters, we will be able to optimize the final result of our entire process. For example, we can rotate the videos 90 degrees or even insert a logo or a watermark. All is up to the kind of idea we have in mind for this video/audio. With all the settings fixed the way we want, we can start the conversion from Start (Start). VLC saves the video in the chosen format and in the folder we initially choose. The duration of the process totally depends on the length of the video, the settings chosen and how powerful if our computer. 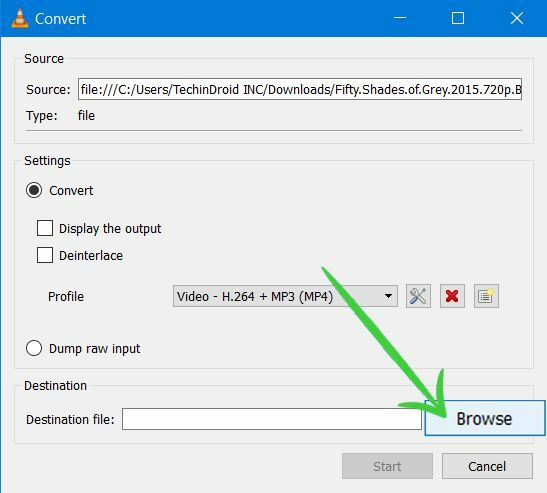 The batch conversion can be monitored from the same video playback line. 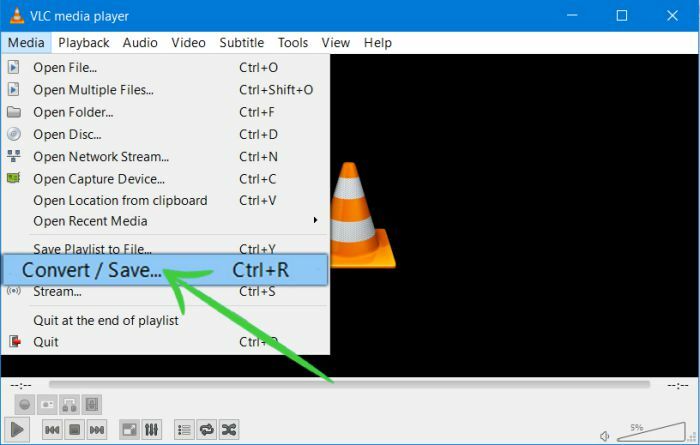 How to Cut Scenes From a Video with VLC Media Player. How to RIP a DVD With VLC on Windows. How to Go Frame by Frame in VLC. 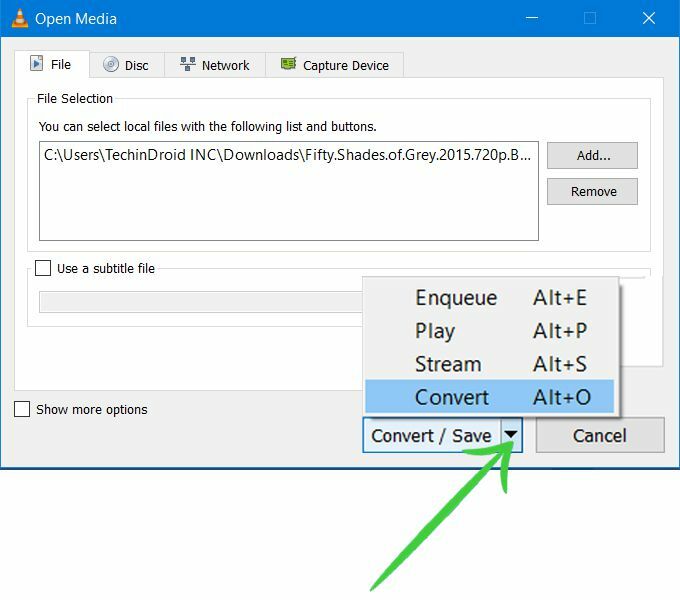 How to Play MKV files on Windows. How to Rip a DVD with VLC on Mac. How to Rotate / Flip a Video in VLC. 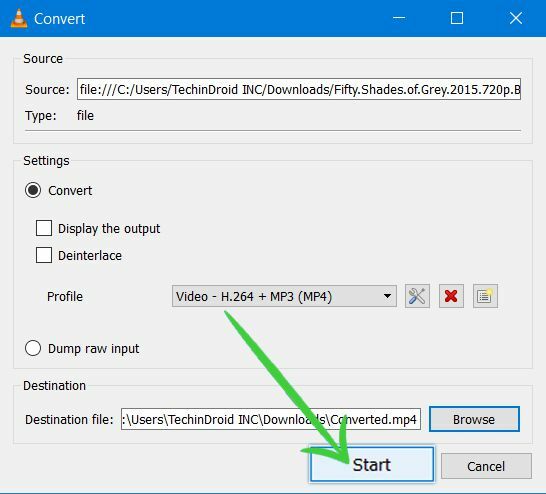 How to Cast vlc to Chromecast. How to Convert YouTube to Wav.